Looking forward to a lot of fun tomorrow!! 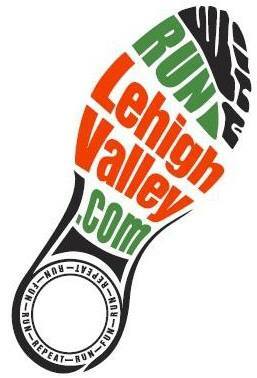 All check-in and race day registration is at Roosevelts 21st @ 21 Elizabeth Street, Bethlehem from 11AM – 12PM. Everyone starts at the same place. Everyone ends at Starters Riverport by 3 PM! Don’t forget costumes are required!! !